Travel Agency LIDO is located in Wroclaw – main city of Lower Silesia region in Poland. 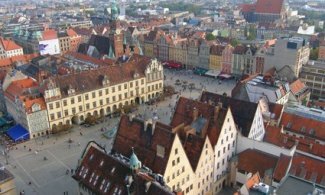 and beauty of Wroclaw attract tourists from all over the world. 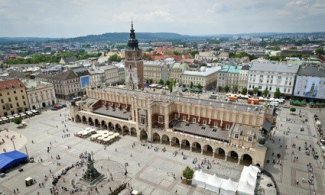 Thanks to the city′s openness and aspirations, Wrocław was named the title of the European Capital of Culture in 2016. Travel agency LIDO operates on tourism market since 1993. 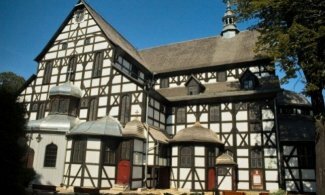 Our specialization are tailor-made tours in Lower Silesia Region and whole Poland. We can effectively manage all elements of the program, we advise you on the choice of hotels and all places, we will suggest you what to choose and what to avoid. It will be a great pleasure for us to prepare the program in Poland in accordance with your requirements and special wishes. Active Poland is a young and active team of incoming department of Travel Agency LIDO. We are young professionals, crazy about Wroclaw and we know it better than anybody! 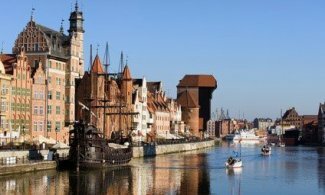 We organize city breaks, culture & entertainment, individual and group tours, corporate events (team building), outdoor and indoor activities during the day and night in Wroclaw, Lower Silesia and Poland for the best prices. We are the member of Lower Silesian Chamber of Tourism ( DIT) and Incoming Forum of Polish Tourist Organisation ( POT). We are insured by SIGNAL IDUNA – insurance company. 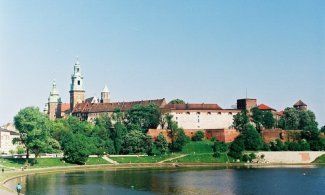 WE INVITE YOU TO POLAND!